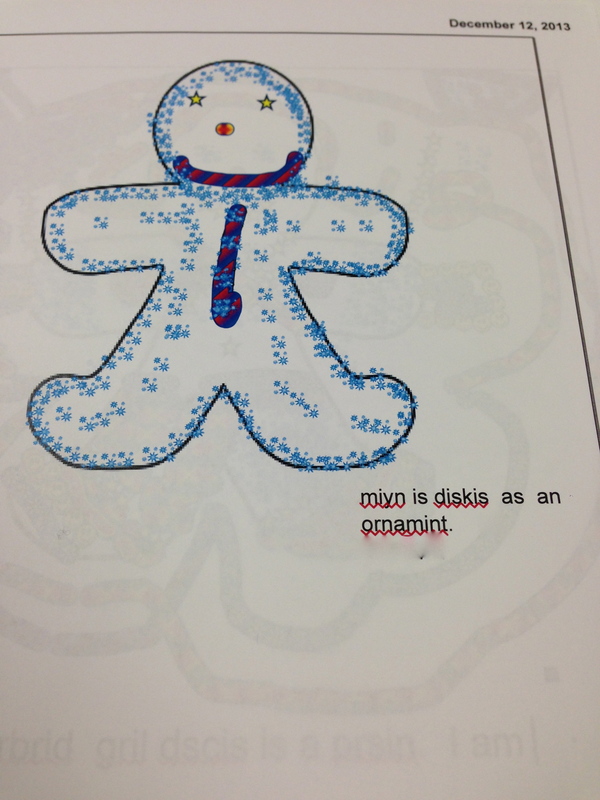 In my quest to try some new things with technology and do a fun winter-holiday themed activity, I came across a Disguise a Gingerbread Man activity. 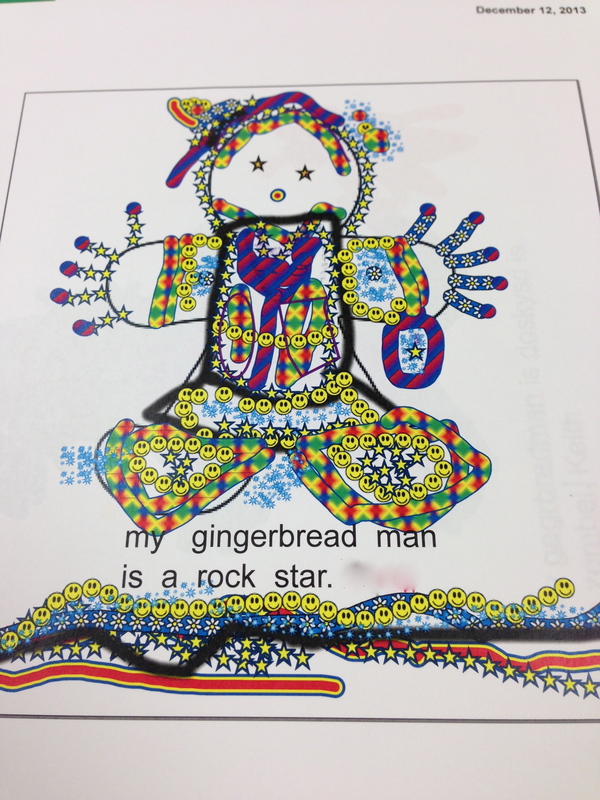 I love all the versions of the Gingerbread Man story, and thought it would be fun and creative for the students to think of a way to disguise the gingerbread man so he wouldn’t be eaten by the fox! I met with the technology coach at my school to think of a way to do this. 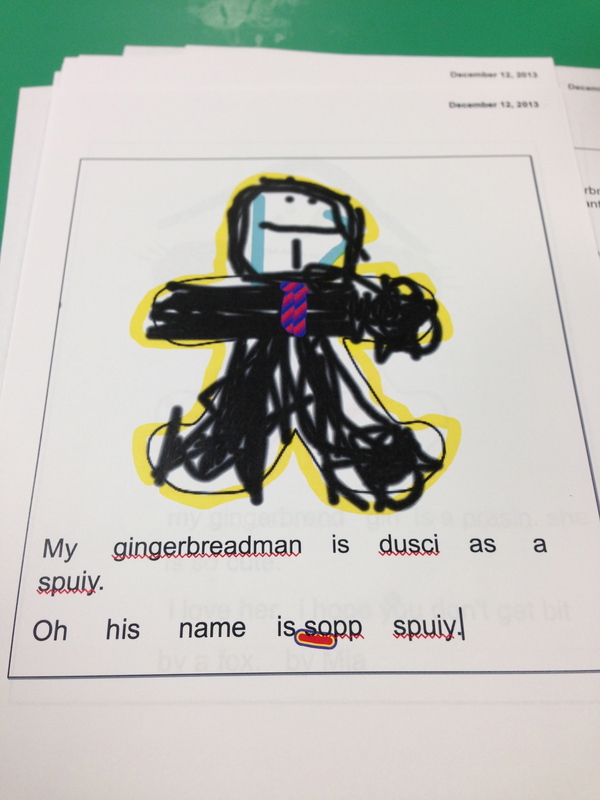 Finally, we created a gingerbread man template in Notebook that the students could use to draw with the fun pens, add shapes, and write text describing the disguise they created. 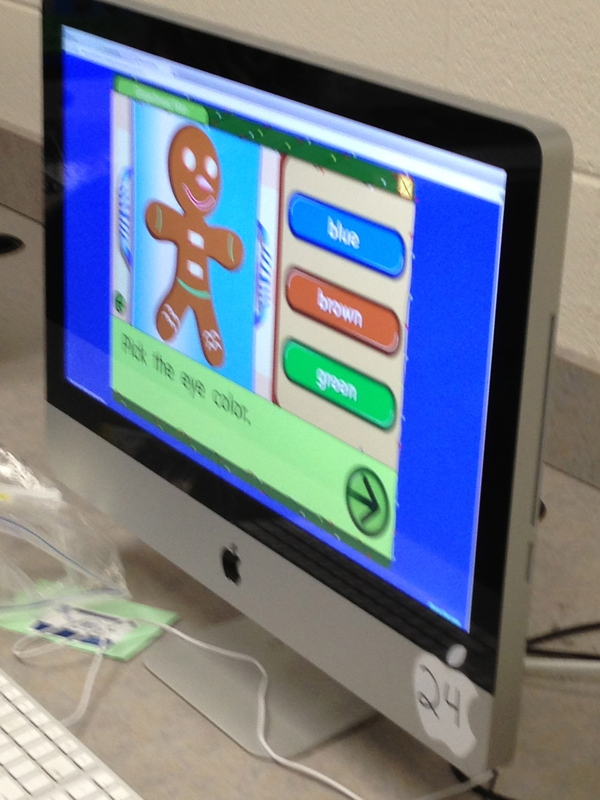 We also found a Gingerbread story on Starfall as an introductory activity to review the story and think about how to design the Gingerbread Man. 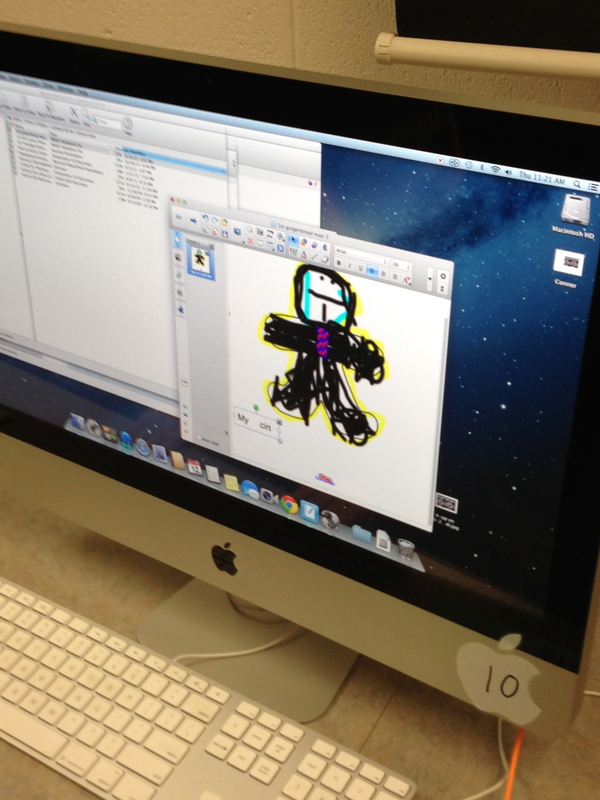 In the computer lab, both activities were explained and modeled, so students could work at their own pace. 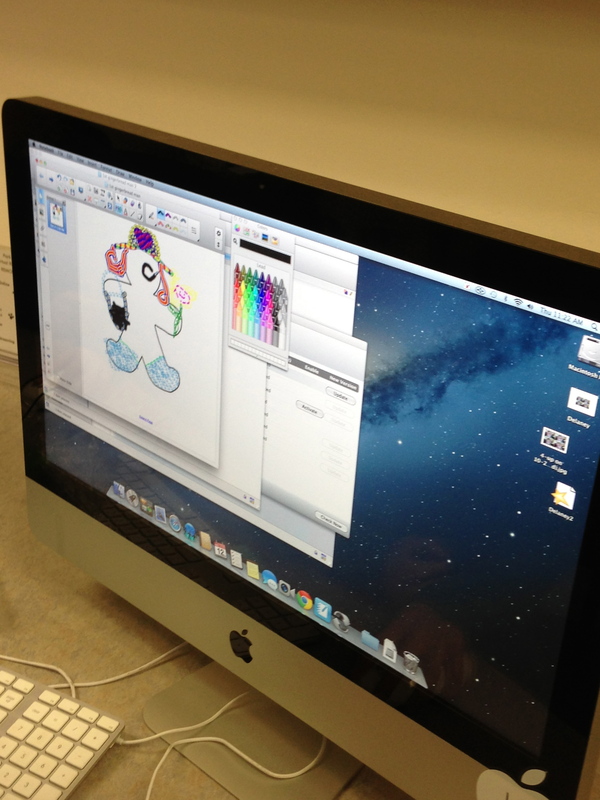 It was a crazy hour in the lab (and I had to do it twice with both first grade classes!) helping students use the different tools, trouble shooting problems, showing them how to type, and printing their creations. Even though it was crazy, it was fun to watch the students be excited and creative. They loved just drawing and exploring the tools, especially the creative pen with the fun designs. Most created gingerbread boys and girls, but some thought more outside the box creating ninjas, a Gremlin, a police officer, and a football player. They were excited to take them home! This was a fun winter project, and a great way for students to be creative and explore some new programs on the computer. In the future, I would definitely repeat this project, but also extend the activity. 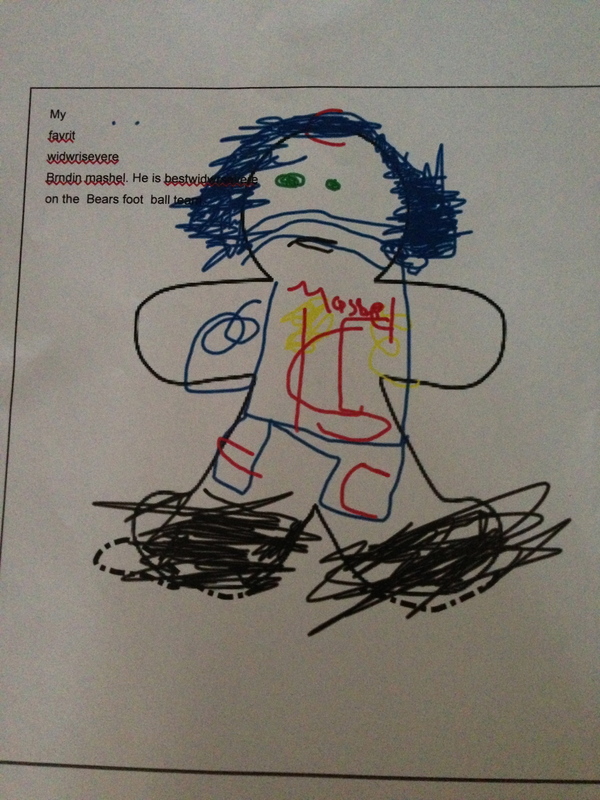 I liked that the students used the computer to draw, but I also could have them break the template home and disguise him as part of a family activity. 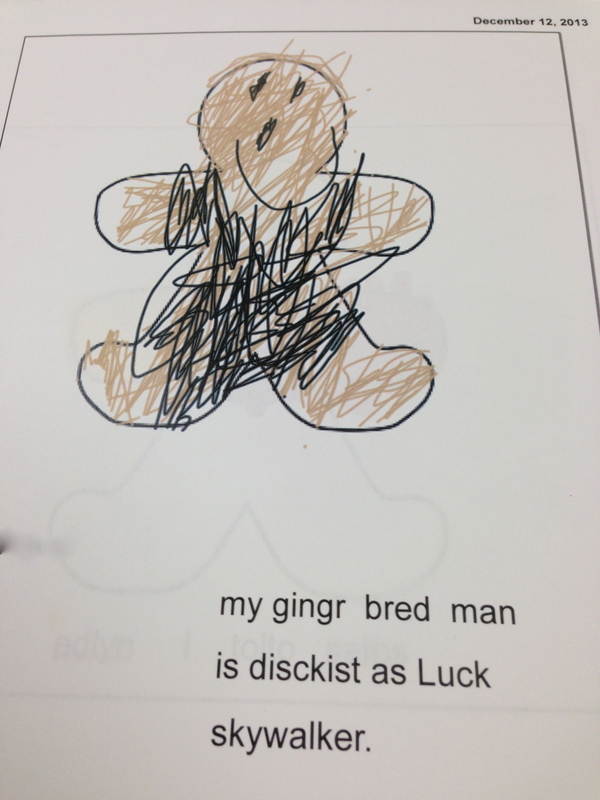 I would also have the students try to write a story, rather than one sentence “My Gingerbread Man is disguised as a …”. 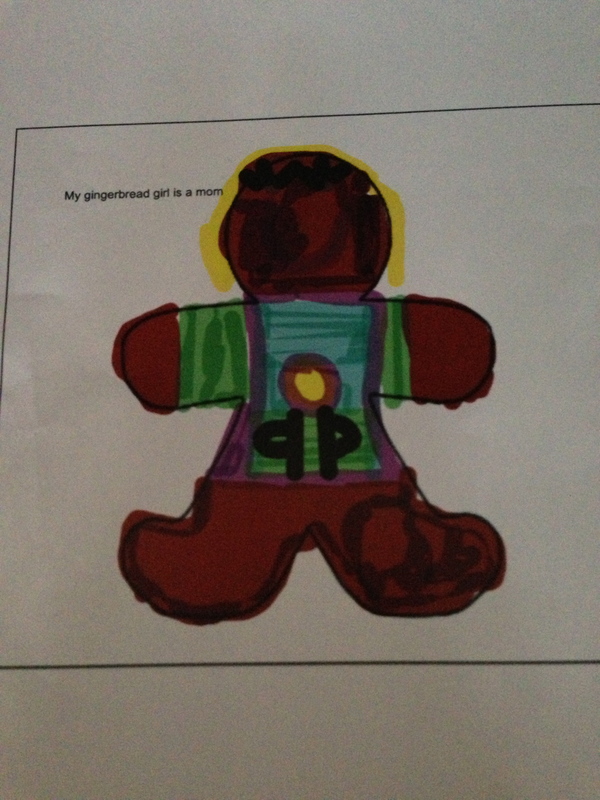 They could tell where the Gingerbread man is, what he’s doing, how he escaped, etc. 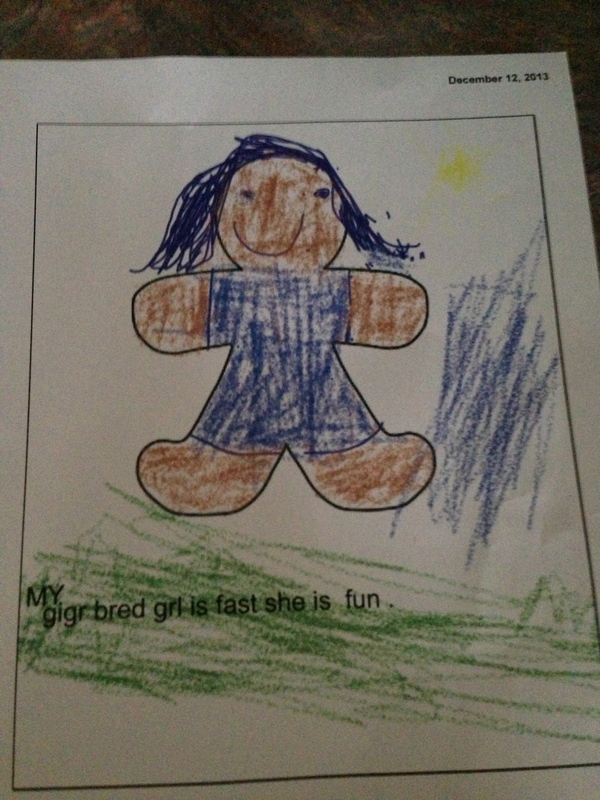 Then, it would be more of a writing extension activity, in addition to technology and art; writing a complete story is a difficult task for first graders, but important for them to practice. I’m glad we gave this activity a try, and it was a successful first attempt! 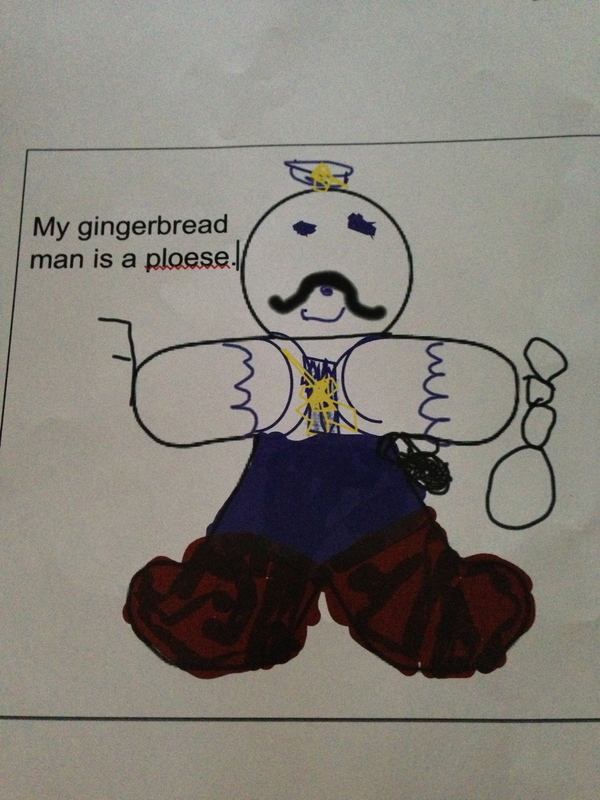 Here are examples of the Disguised Gingerbread Men!